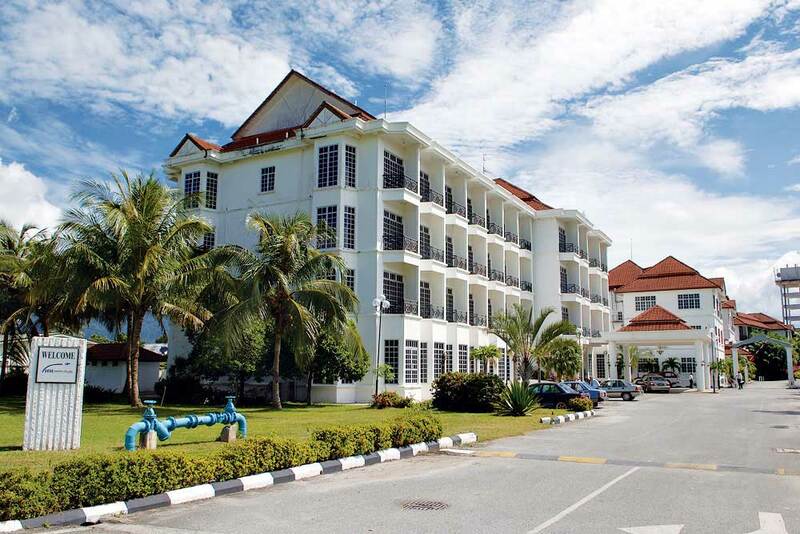 HMA is located in the beautiful and serene legendary island of Langkawi. 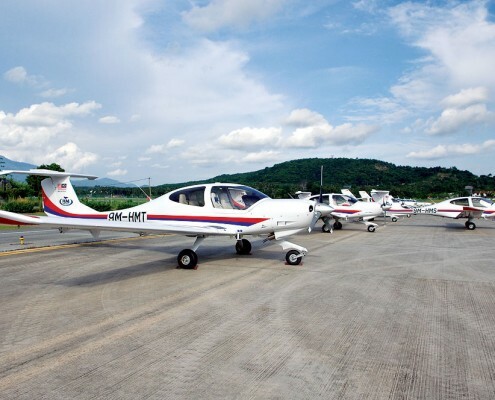 The Training Center is situated right next to the Langkawi International Airport. 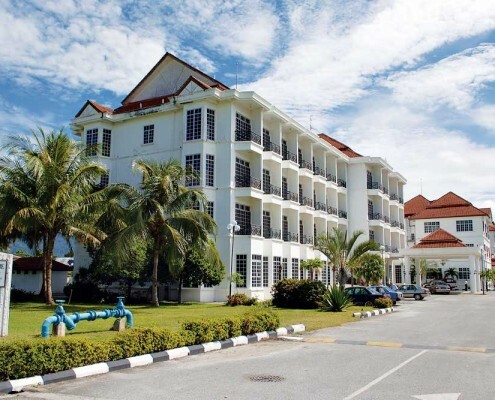 A top destination for both local and international tourists, the island of Langkawi is well known for its all-the-year sunny weather an ideal location for HMA. 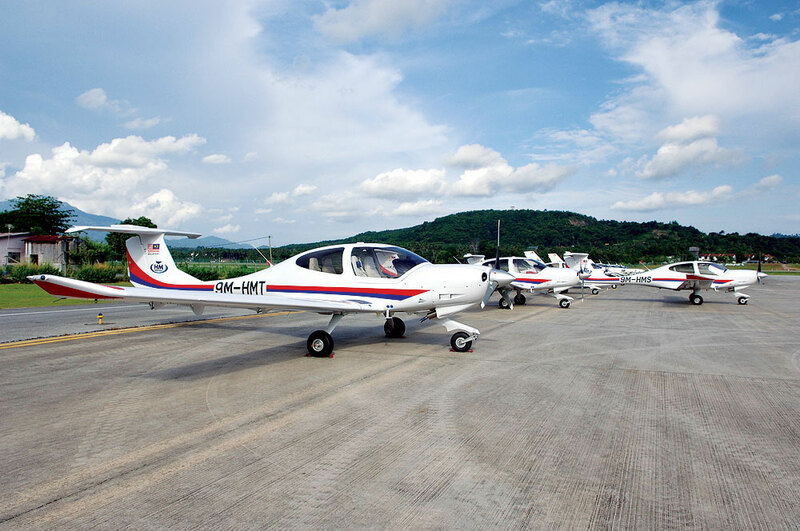 The serene and peaceful environment here makes it conducive for our cadet pilots to enjoy the location whilst pursuing training at our centre. 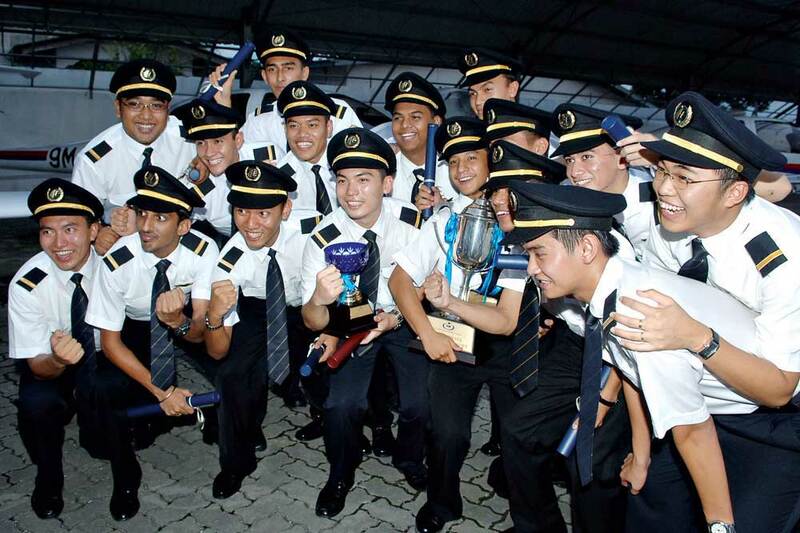 With its rich culture and history, Langkawi is also open to exploration by the cadets for their recreational interests. 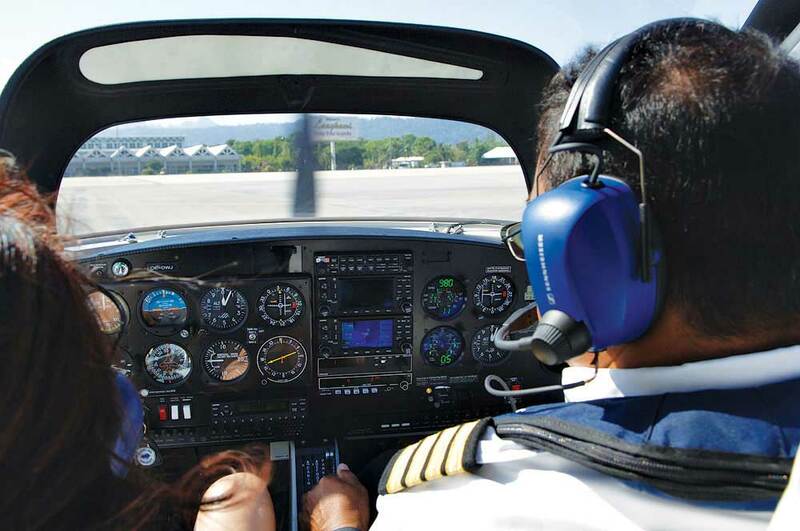 To reach Langkawi and HMA, you can either opt for air or ferry services. 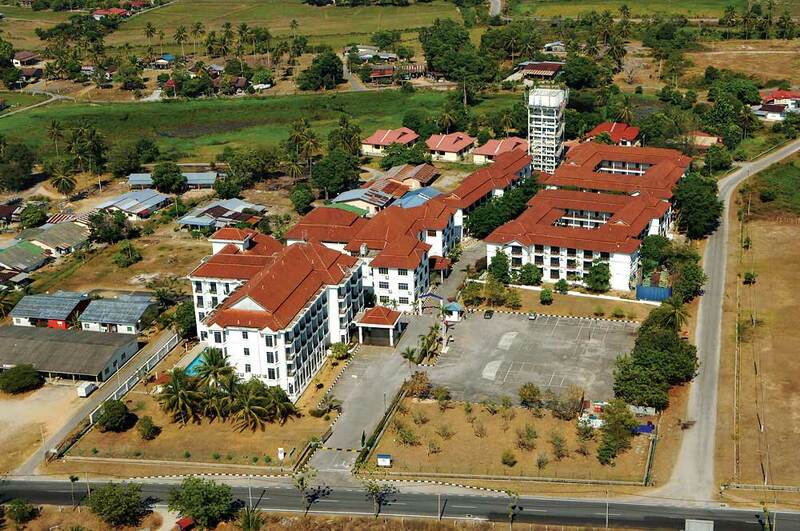 By Air: We are situated in Padang Matsirat, near the Langkawi International Airport. 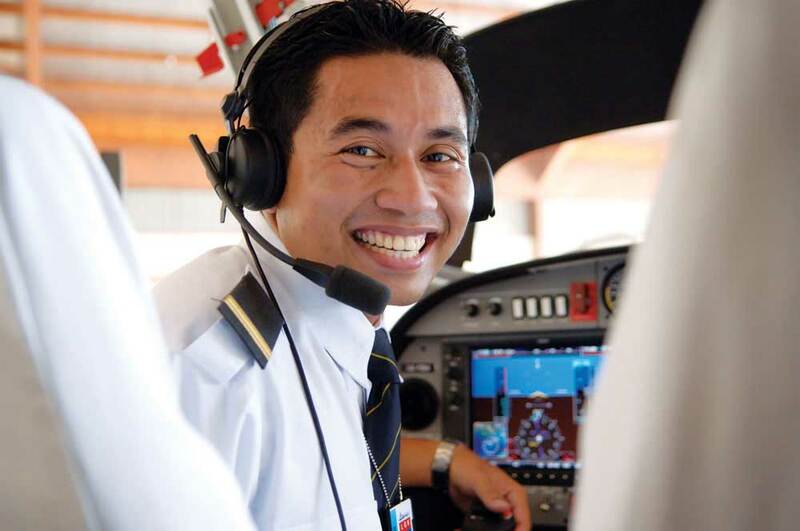 Malaysia Airlines (MAS) and AirAsia provide daily flights from Kuala Lumpur to Langkawi. 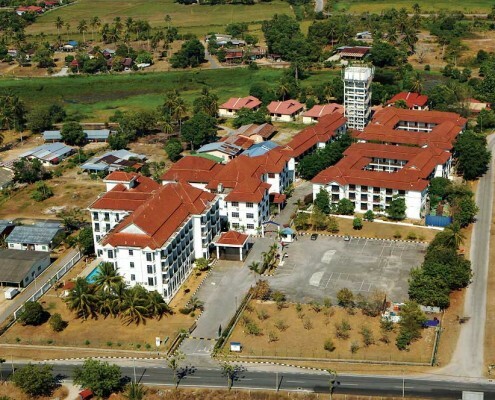 Our teaching staffs are qualified professional instructors with international experience. Coming from different parts of the world — West Europe, Middle East and South Asia among others — and some from Malaysia too. 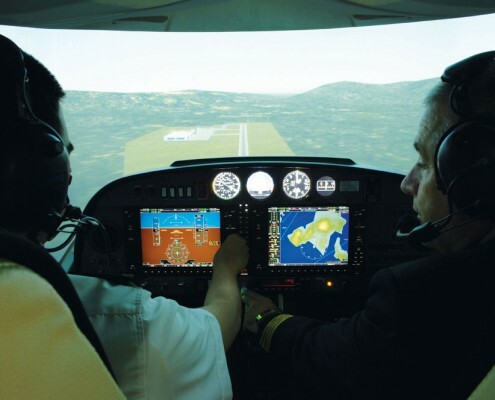 Our instructors are prepared to lead HMA cadet pilots into the world of aviation. 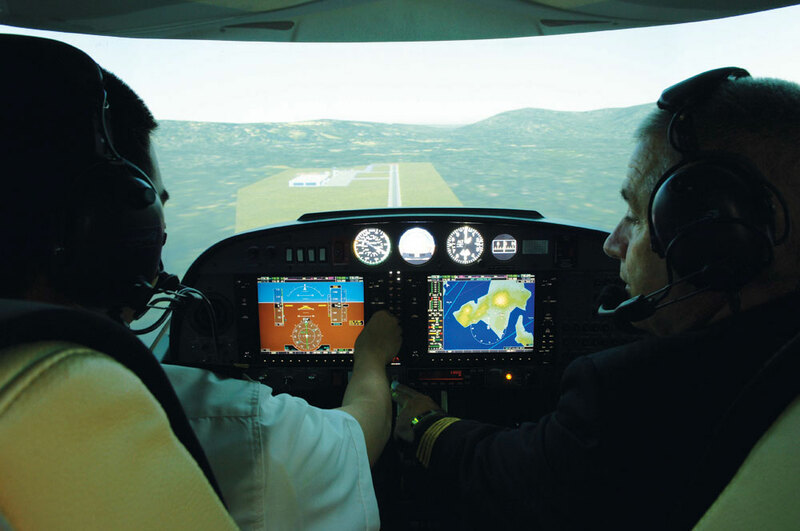 HMA’s flying instructors are Qualified Flying Instructors (QFIs) possessing vast aviation industry experience. 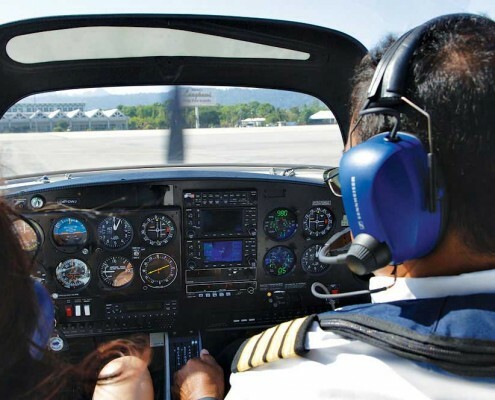 Ground instructors are Qualified Flying Instructors/Qualified Navigator Instructors (QFIs/QNIs), Flight Engineers (FEs) or Former Airline Pilots and they have a minimum of 30 years of experience in aviation and teaching.